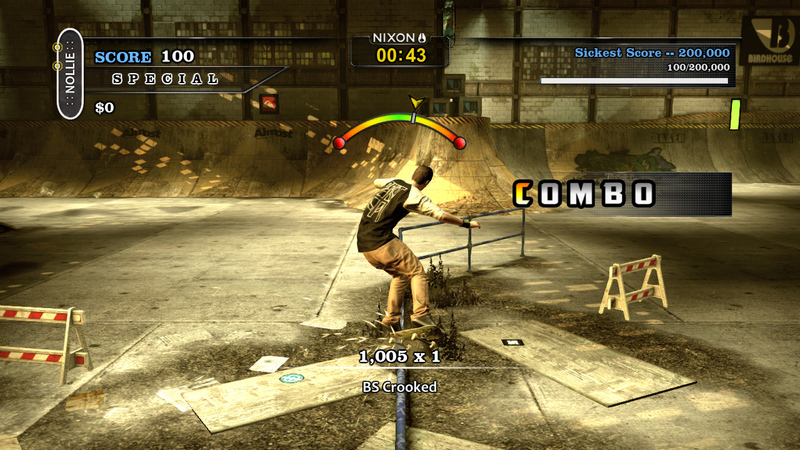 Tony Hawk's Pro Skater HD is a skateboarding video game in the Tony Hawk's series of skateboarding games. 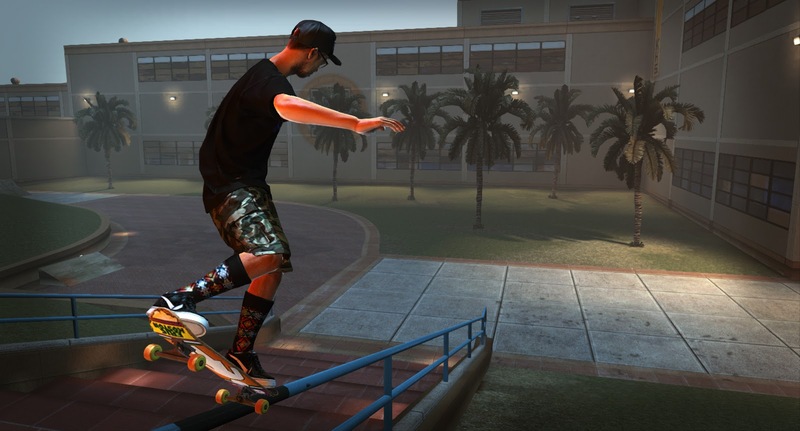 The game, developed by Robomodo and published by Activision, is a high-definition re-release featuring classic levels from Tony Hawk's Pro Skater, Pro Skater 2, and, via download, Pro Skater 3. 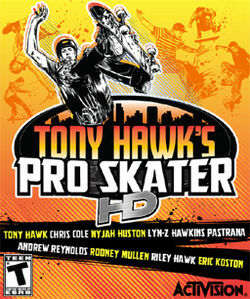 It was released for Xbox 360 through Xbox Live Arcade on July 18, 2012, for PlayStation 3 through PlayStation Network on August 28, 2012 and Steam on September 18, 2012.